Varun Dhawan and Anushka Sharma are busy promoting their upcoming flick Sui Dhaaga – Made In India. 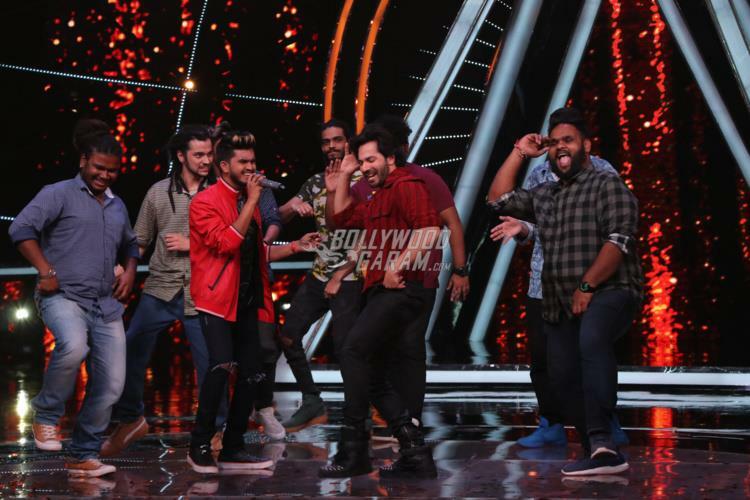 The actors landed on the sets of the popular reality show Indian Idol in Mumbai on September 4, 2018. 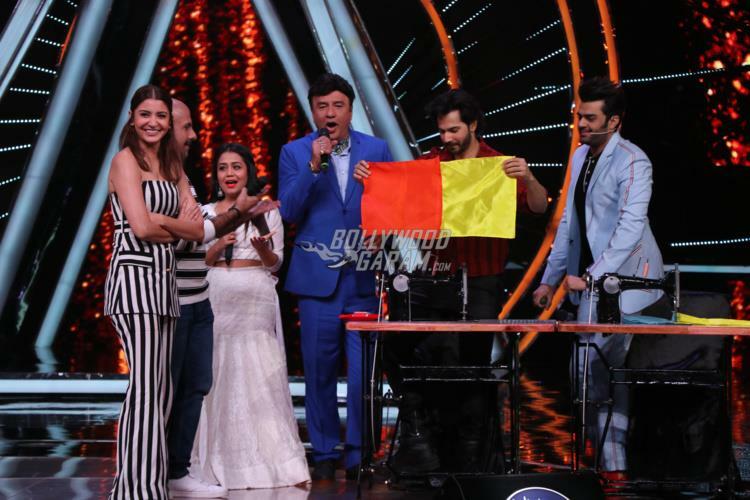 Varun and Anushka were seen make the judges do the Sui Dhaaga challenge while on the sets. Anushka looked cool in a black and white striped outfit while Varun was seen in a red shirt and black pants with stylish boots. 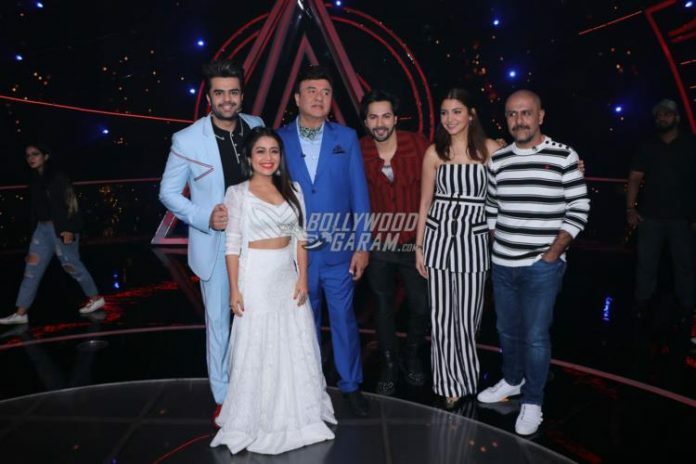 The sets also saw the judges Anu Malik, Neha Kakkar and Vishal Dadlani. Host Manish Paul was seen having fun with the judges and the guests of the show. The judges were seen sportingly accepting the Sui Dhaaga Challenge. The upcoming flick is a story about self reliance and pride and takes forward the campaign of Made In India. 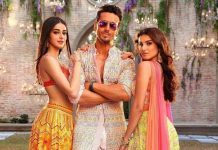 The film is directed by Sharat Kataria and produced by Yash Raj Films. Sui Dhaaga is ready to be released in theatres on September 28, 2018. Meanwhile the lead actors are trying to reach different platforms to promote the film.